... staff involved in managing academic quality to EXPLORE and better UNDERSTAND the range of DATA available to them, and how it may be meaningfully used. and considering that with the amount of data available it is easy to feel lost in the mix, a range of staff from across Scotland’s universities, with expertise in data and information management, have helped collate data and statistics to create the Higher Education (HE) DATA LANDSCAPE resource. The intention of the HE Data Landscape resource is to provide a guide (which includes 13 individual data guides on key data sources, collections and applications) for staff involved in managing academic quality to understand what data is available to them. the webinar - HUNTING for EVIDENCE in the DATA LANDSCAPE. 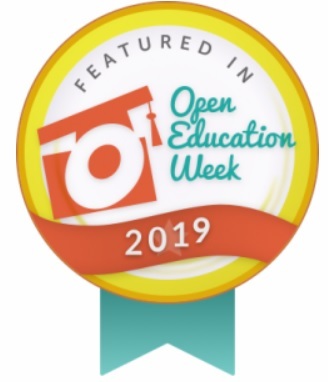 Celebrate INTERNATIONAL OPEN EDUCATION WEEK 2019! RESEARCH4LIFE OPEN TRAINING AS TYPE OF ADVOCACY FOR ACCESS TO KNOWLEDGE offered by Research4Life programmes in Health, Agriculture, Environment, Law, Research for Development and Innovation. We look forward to seeing also you around throughout the #OEWeek @OEWeek 2019! How to submit data to AGRIS. Instructions to data providers. AGRIS is the International System for Agricultural Science and Technology providing access to bibliographic information on agricultural science and technology.